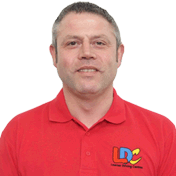 I really enjoyed my lessons using the LD System as it helped me with my targets and allowed me to see when I reached my goals. I also really loved the car, it was fabulous to learn in. 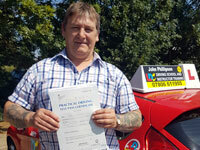 John's attention to detail and safety helped me to pass my test first time with no faults.